Love, Caroline O. on ESTY! - Love, Caroline O. 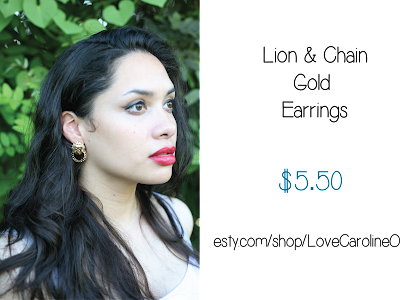 Home etsy fashion hipster jewelry lovecarolineo etsy Mexico model Love, Caroline O. on ESTY! 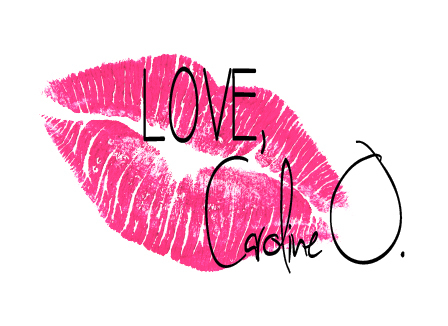 Love, Caroline O. on ESTY! 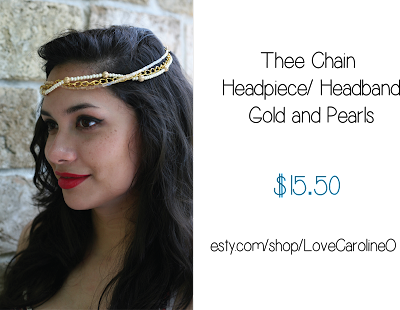 I'm finally confident enough to advertise my new, little Etsy store on my blog! 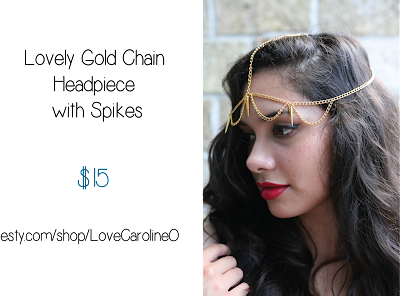 I hope that everyone is able to check out my page at Esty.com/shop/LoveCarolineO and maybe purchase one of the many statement necklaces, festive earrings, or handmade headpieces! Here are a few examples of the pieces that are currently on sale. I will be posting more jewlery and trinkets over time, and you can find updates here on my blog. Thank you all so much for looking!